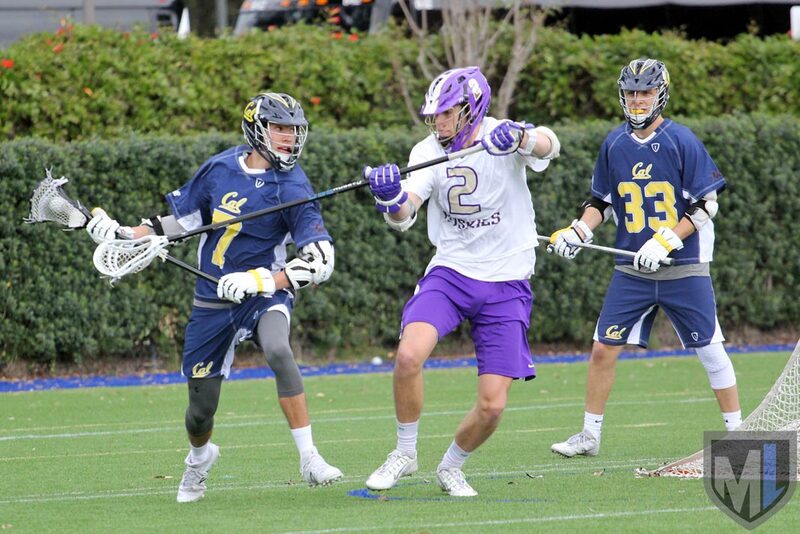 The Men’s Collegiate Lacrosse Association announced on MCLA.US that the 12th annual Pac-12 Shootout is scheduled for Feb. 16-17 on the campus of UCLA and will feature eight of the 11 MCLA schools with traditional ties to the Pac-12. The schedule was announced on MCLA.US. Arizona, Arizona State, Cal-Berkeley, Oregon State, Stanford, USC and Washington join host UCLA to set the field that will play on both Saturday and Sunday, Feb. 16-17. With the recent upgrades to the facilities, teams will either play in the beautiful new Wallis-Annenberg Stadium or the Northeast IM Field, which are both on the Westwood campus. Schedule and sites listed below.